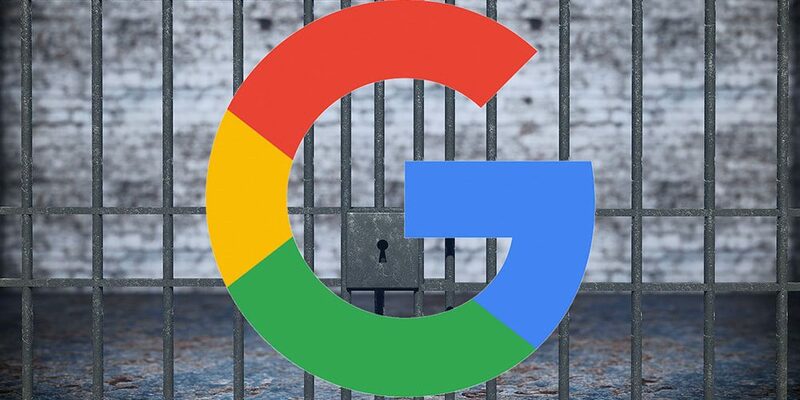 Change is a constant in the world of search engine optimization, so it was no big surprise when Google announced they’d be tweaking their ranking algorithms for mobile site search results earlier this week. 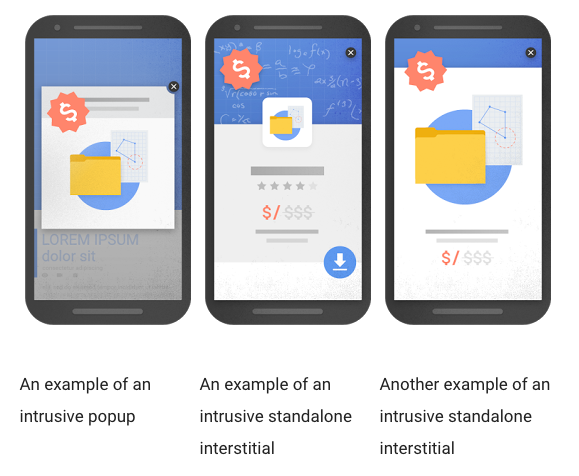 Simply put, Google will rank mobile web sites that display annoying pop-up ads and other distractions lower in its search results. In the release, Google also stated they will be retiring the mobile-friendly label. It says more than 85 percent of sites currently displayed in its mobile search results meet the mobile-friendly requirements. But, sites that don’t will be ranked lower in the results. Instead of using popups to block premium content or gather user info, find other ways to gate your information. By gating it behind a landing page, you’re generating leads — and eventually sales — in a much less intrusive way that brings visitors to you. As web traffic continues to shift more mobile we should expect to see more announcements like this designed to improve the mobile experience. If you need help getting your site ready for the new rollout give the team a call today! If you need help getting your site ready for the new rollout give the team a call today!